MINNEAPOLIS, Minnesota — Ilhan Omar is a Somali American politician who escaped from Somalia as a child, grew up in a Kenyan refugee camp and later immigrated to Minnesota. 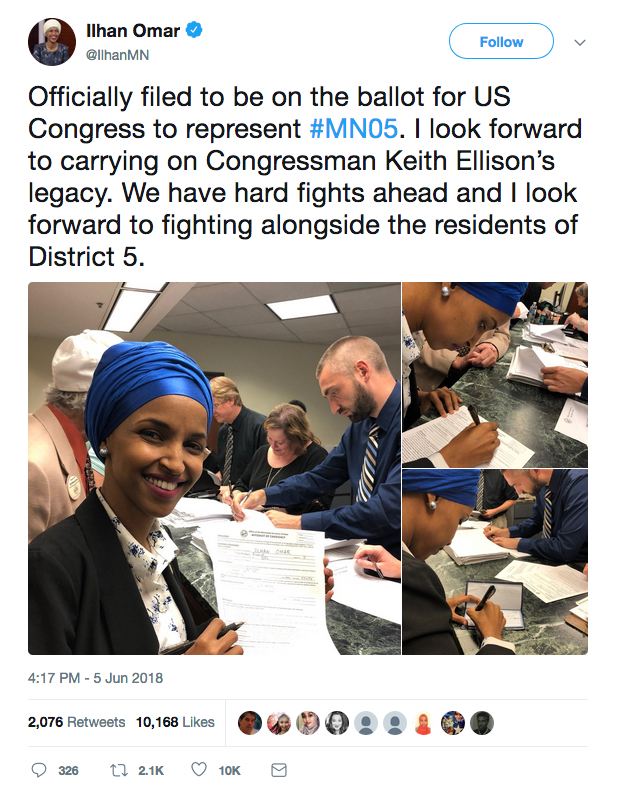 Years after immigrating, she became the nation’s first and only Somali American lawmaker when she won a seat in the Minnesota House of Representatives in November 2016. Now, Omar is ready to become the first Somali American member of Congress. Omar has been the focus of national media attention, appearing on The Daily Show, the cover of TIME Magazine and recently in a music video for Maroon 5. 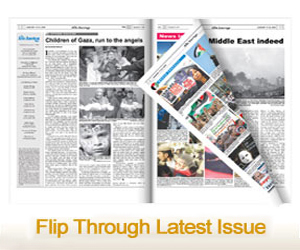 She was also the subject of a documentary that premiered at the Tribeca Film Festival earlier this year. 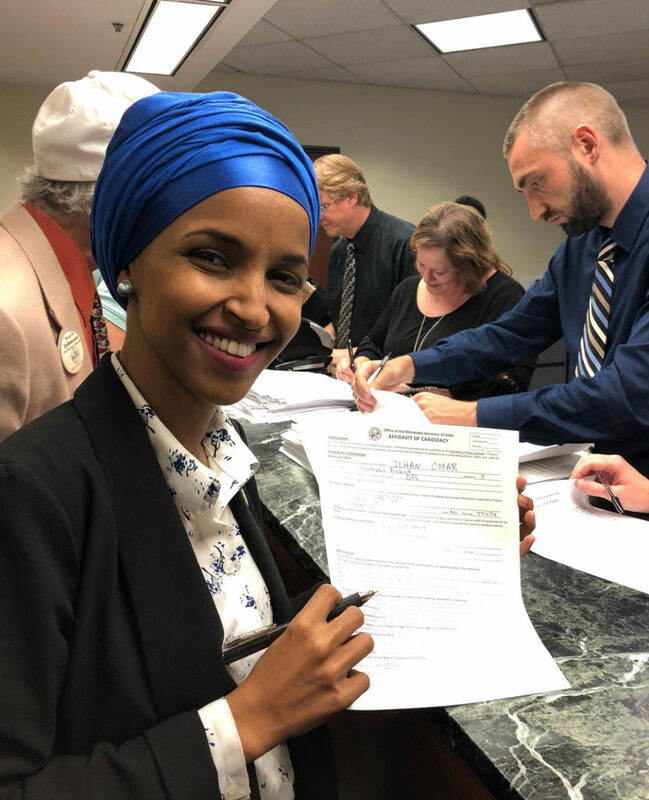 Ilhan Omar filing her petition to run for U.S. Congress. She has gained a lot of support, especially from other minorities, because of her commitment to public service and to hopefully serve as a voice to fight against President Trump’s travel ban. 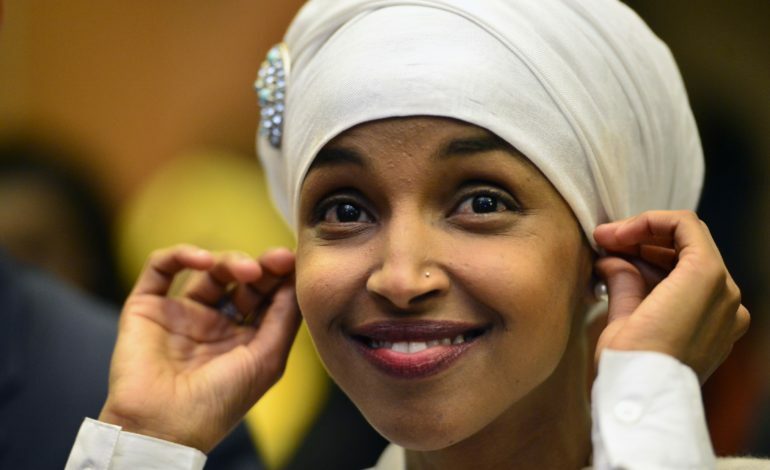 “My success is not only for me but for every Somali, Muslim and minority group, particularly the young girls in the Dadaab refugee camp, where I lived before coming to the U.S.,” Omar said. Omar, who worked as the director of policy at Women Organizing Women Network — a group dedicated to pushing East African women into civic leadership — is credited with being a talented organizer and leader of a multiracial coalition that includes Minneapolis progressives. The decision of U.S. Rep. Keith Ellison (D- Minn.), the first Muslim elected to the U.S. Congress, not to seek re-election was what prompted Omar to run for his seat. Ellison decided to run for Minnesota attorney general instead of seeking re-election to Congress. Omar said she is confident she’ll win. On Aug. 14, the primary election will be held to choose the Democratic Party’s nominee for the seat. The Fifth Congressional District is mostly Democratic; whoever wins the primary election will most likely be the winner in November. The district represents Minneapolis and several suburbs to the west. State Sen. Patricia Torres and state Rep. Margaret Anderson Kelliher, both Democrats, have also filed and will be competing with Omar for the seat. Whether or not Ilhan Omar wins this upcoming election, she is continuing to break barriers and remain a role model for women and people of color. Somalia is a member of the League of Arab States, which consists of 22 countries. Somalia also is one of the Muslim majority countries that are listed on Trump’s travel ban.